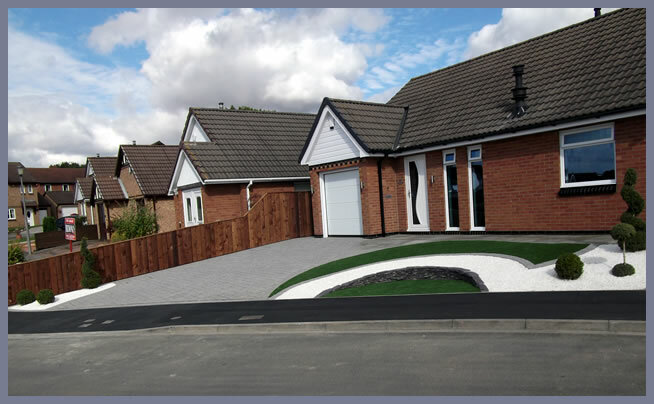 WHAT CAN KDS LANDSCAPES DO FOR YOU? Not on the list? Then please contact us - we are always willing to discuss your particular requirements. 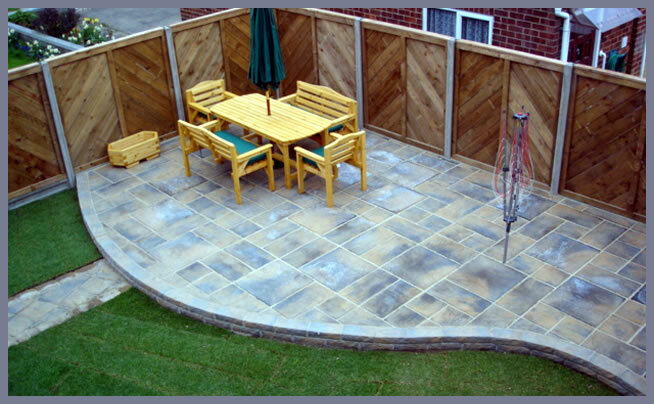 KDS Landscaping is a small family company located in the North East of England (Cleveland) that has been in business since 2000. 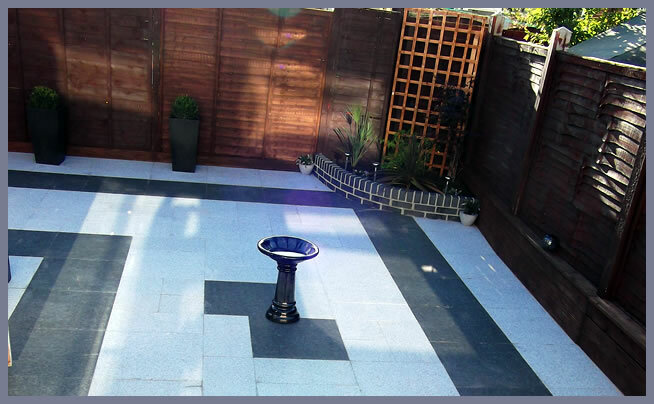 We have grown from strength to strength, utilising the best machinery and our knowledge of landscaping to make your garden come to life. We keep all our machinery in tip top condition and train our staff in the latest techniques. 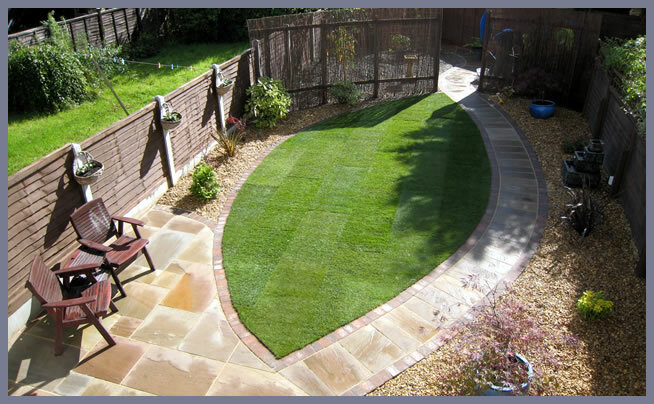 We also attend regular trade shows, such as Glee, iog saltex + Sed to keep our up to date with the latest trends of fashions of garden design. We keep regular contact with our suppliers enabling us to keep material costs down and ensuring you always receive the best deal! 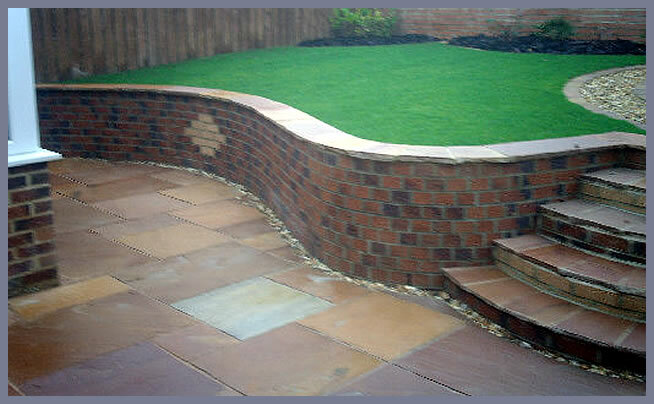 KDS Landscapes are also involved in training schemes to train up the garden landscapers of tomorrow. With help from Stockton-on-Tees Borough Council, our trainees are trained up to a NVQ level qualification, learning both soft and hard landscaping techniques, covering both the practical and also the theory sides. We are also fully insured - document copy’s on request. There are also new 2008 drive laws now in force nationwide. We are up to speed with these regulations so you are able to get your perfect drive. For more information see our new 2008 drives law page. 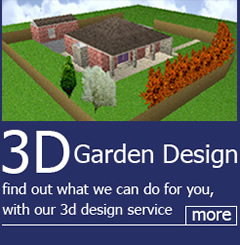 If you wish to know more about KDS Landscapes then please just contact us.